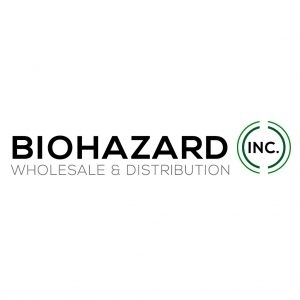 Established in 2007 and based in Los Angeles, California, Bio Hazard Inc. is one of the nation’s largest distributors for pipes and accessories. In the past 8 years, we have become a wholesale distributor of quick-selling, high-demand items in the industry. Striving to stay innovative and to maintain quality products at a minimal price, we understand that the products we provide are the essence of your business and will not let you down.